Print Now!!!! 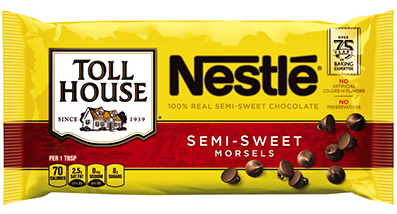 Starting Friday at Giant PA, Nestle Toll House Morsels are on sale for $1.67. Add a $0.50/1 printable and pick them up for only 67¢! Most Giant PA stores will double up to four "like" printable coupons, so print two and pick up two!